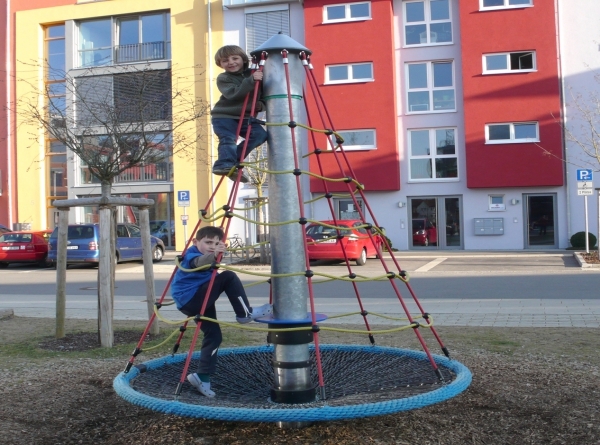 Description: This attractive playing device encourages children of every age to have fun by climbing turning around or just sitting on the mat and have a little chat. Diameter 20cm, 3.8m long with stainless steel protection. 1 pack rubber floor with network diameter 1.9m. Foundation: 1.2 x 1.2 x 0.8. 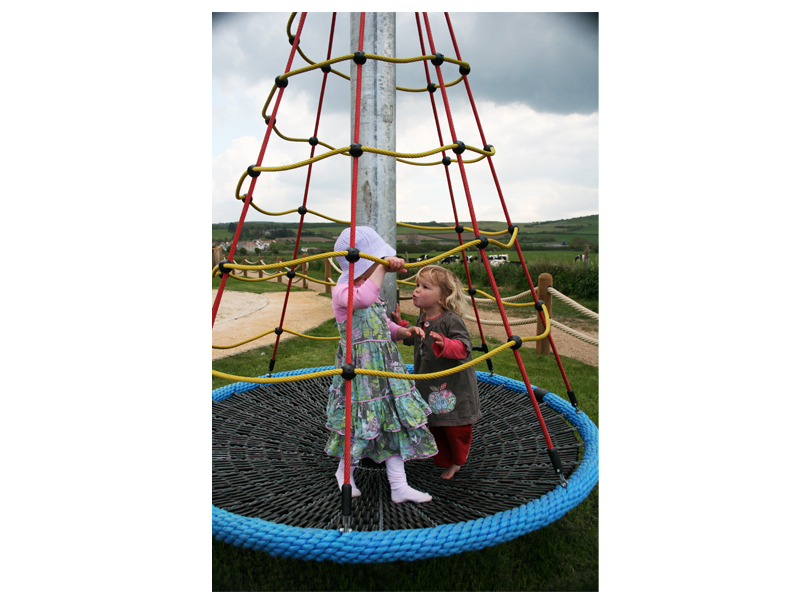 This attractive playing device encourages children of every age to have fun by climbing., turning around or just sitting on the mat and have a little chat. Safety area mandatory safety area 7m.